I am getting a new video card. I want to connect my PC to 2 monitors. I used the HDMI port. Then I saw 2 other ports. I recoqnize that one of them is DVI. The other one is very new. I wonder what it is. 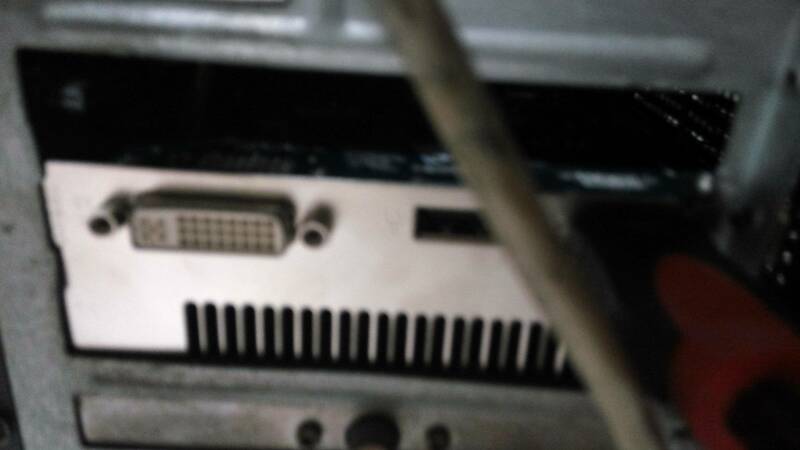 It looks like HDMI connector. I will put photograph here. 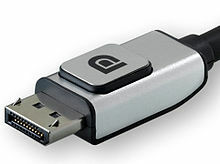 Its probably DisplayPort which looks pretty similar to HDMI on first look. What hardware do I need to run dual monitors + HDMI out + Component?